You've probably been betrayed if you find yourself standing here. The first episode of this arc takes place on a vacation that Kircheis does not welcome. 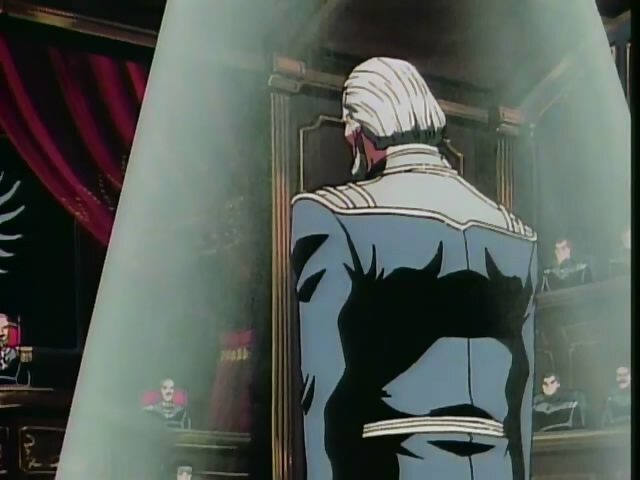 After Reinhard is given several admirals to serve under him for the next expedition, he also reveals that he will take on the Lohengramm name after he is promoted to High Admiral. Then, he also asks Kircheis to take a vacation because he doesn’t want Annerose to think he is treating his friend badly. He ends up heading to the satellite Kreuznach II which he sees as a sinful place. Once there, he saves a disgraced former officer and gets dragged into an investigation of a drug smuggling operation. The episode begins with a history of military failures and the men who were dishonored by those results. The key man at the end of this was Vice Admiral Keyserling who had taken a fleet of ships into a position to launch a surprise attack on the Alliance. However, his subordinates began firing before ordered and his plans fell apart. On his return, he was tried in military court and punished with a demotion and forced retirement. While he is surprised at Reinhard's reaction to the Müsel name, surely Kircheis would have known what reaction it would get. It was against this backdrop that Reinhard was given 5 more experience admirals to serve under him in the next expedition including Merkatz and Fahrenheit among others. Kircheis knew there would be opposition from them, but they would at least be professional enough to show it in private. The real substance of the conversation before Kircheis was forced to go on vacation by Reinhard was about the latter’s name. After he would be elevated to High Admiral, he would also be given the title of Count and take on the Lohengramm name. 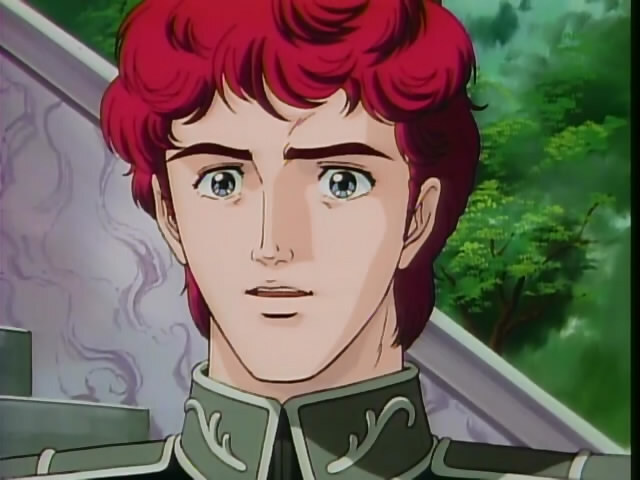 Kircheis asked about the Müsel name only to find to his surprise that Reinhard reacted with such anger at the name he was born with. Reinhard did have a sense of irony in that the name he would take on that possessed with it all of the generations of oppression would be used to dismantle the nobility. Yes, this place even has a guy in a dog suit trying to get you to bet on greyhounds. So Reinhard sent Kircheis on vacation for a few days because he didn’t want it to appear to Annerose that Kircheis was being worked too hard. The place he ended up traveling to was Kreuznach II, a satellite that very much resembled Las Vegas with even fewer laws and social standards. 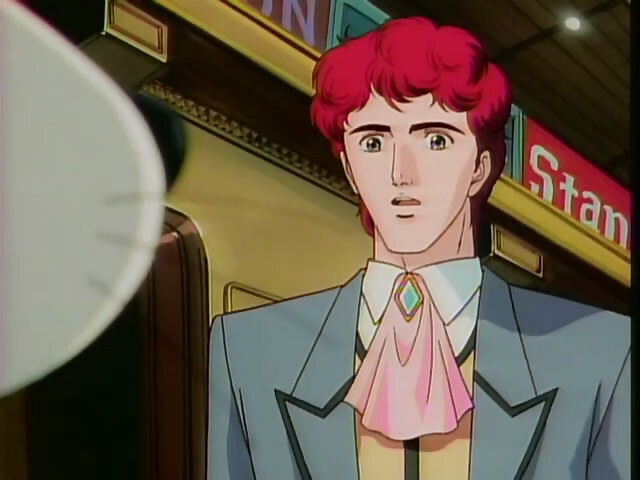 Kircheis made his way to his hotel while being accosted by prostitutes and people trying to get him to gamble. Eventually, he made it to the hotel where he was checking in at the same time as Keyserling. The calm scene was interrupted when a drugged man entered attempting to kill Keyserling. Kircheis managed to fight him off eventually, though he did observe that it seemed that the attacker did not feel pain. If I didn't know better, I would think that man was using drugs. 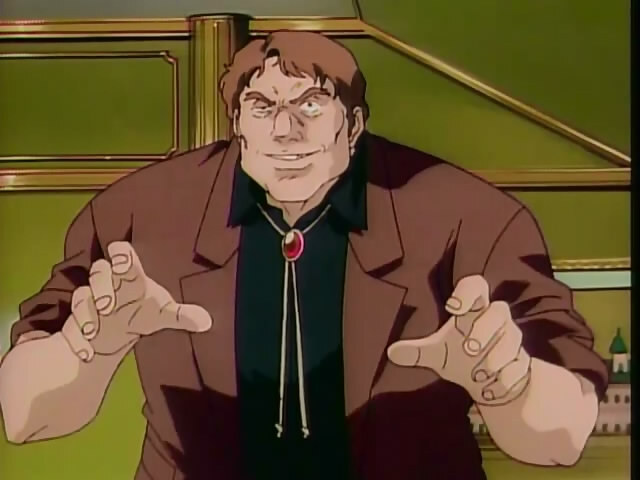 Kircheis was then quickly dragged away by someone investigating a drug smuggling operation, the Chief Superintendent named Hoffmann. It is then revealed to Kircheis that the smuggling operations is being done by an organization within the military. However, he hasn’t been able to take it to anyone in authority because it would be left to the military police since it involves military personnel. Sensing that he is being dragged into this, Kircheis then asks to leave only to then be convinced to join in by more detail. There was a break in the case and the leader of the drug ring would be arriving at Kreuznach II. However, he had no idea who the leader actually was. There was also the possibility that the tip could actually be a distraction to concentrate police attention on the satellite. 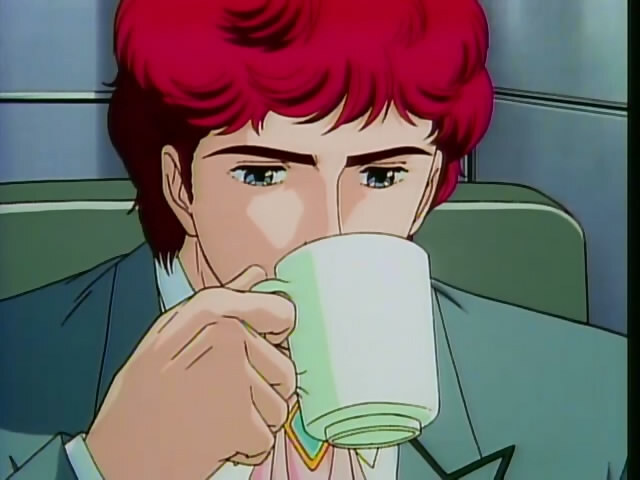 Kircheis, that would be the hot chocolate of nostalgia you are drinking. He then went into more detail on the drug itself to Kircheis. The side effects of the drug on the addict’s offspring is then graphically shown to Kircheis. The pictures visibly affect Kircheis, while Hoffmann says they have to crack down on drugs to allow the satellite to be as open to drugs and other sins. Kircheis agrees to help while thinking that it would allow his vacation to be somewhat rewarding. After hearing Hoffmann’s story about wanting to retire, he was ever more committed to ridding society of a drug that affected multiple generations. Thoughts: Of course the last Gaiden arc would just have to be a detective story. At least Kircheis should get to star on his own for once. Though it was only a brief glimpse when walking through town, we got the first sighting of the Terraist cult. Obviously they have something to do with this drug trade, considering that’s how they funded a great deal of their terrorism in the main OVA. I also know that Overture starts before this, but I had not yet acquired the movie yet at the time of writing. I remember watching this and thinking how strange it was to have such a story as part of the LOGH narrative. I suppose it appears in some of the novels, but somehow it just seemed out of place to me to have a detective story in an imperial Las Vegas. It does seem completely out of place. I think there probably was some desire to give Kircheis a story on his own for more than a single episode. I just don’t think there was ever a really good time to do that considering his position was almost always next to Reinhard.